Tencent, Foxconn and Amazon’ Alexa Fund are part of a $300 million investment round in Essential, whose new smartphone is apparently already in production. The $699 titanium-clad handset running Ambient OS is hoped to break the Samsung-Apple, Android-iOS duopoly in the smartphone sector. Creator of Google’s Android, Andy Rubin, is the founder and CEO of Essential and has a vision to create hardware that communicates regardless of manufacturer and operating system. This includes simplifying all the attachments for devices and, it would seem, a passion for 360-degree photography. 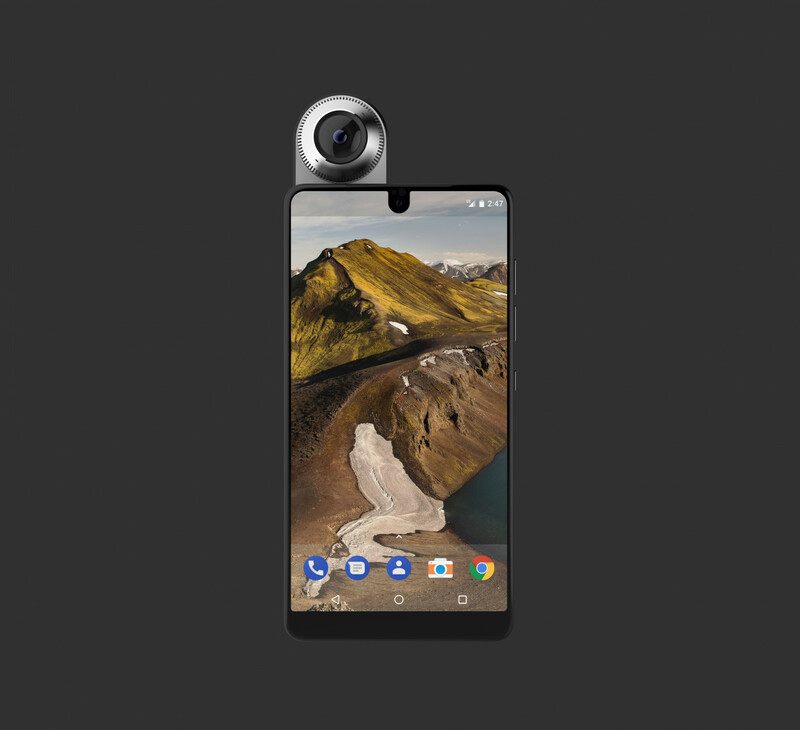 The “world’s smallest 360-degree personal camera” that clips onto the Essential Phone is also being developed and can be bundled with the handset for $749 in total. The company is also working on a smart home hub. Devices are your personal property. We won’t force you to have anything on them you don’t want to have. We will always play well with others. Closed ecosystems are divisive and outdated. Premium materials and true craftsmanship shouldn’t be just for the few. Devices shouldn’t become outdated every year. They should evolve with you. Technology should assist you so that you can get on with enjoying your life. Simple is always better. A launch date has yet to be confirmed, though Rubin himself has posted photos on Twitter of the handsets in production. Rubin mentioned that from next week, shoppers would be able to find out where they can get their Essential Phones. Not surprisingly, Amazon will be one of the stockists, selling unlocked versions. This latest round of investment, therefore, comes towards the end of the phone’s development cycle, against a backdrop of a changing global smartphone market. In China itself, Apple’s iPhone sales are falling and Samsung has seen growth slow to just 1% as domestic brands surge ahead.